Shelley Anne Rivers is a classically trained singer and actress. 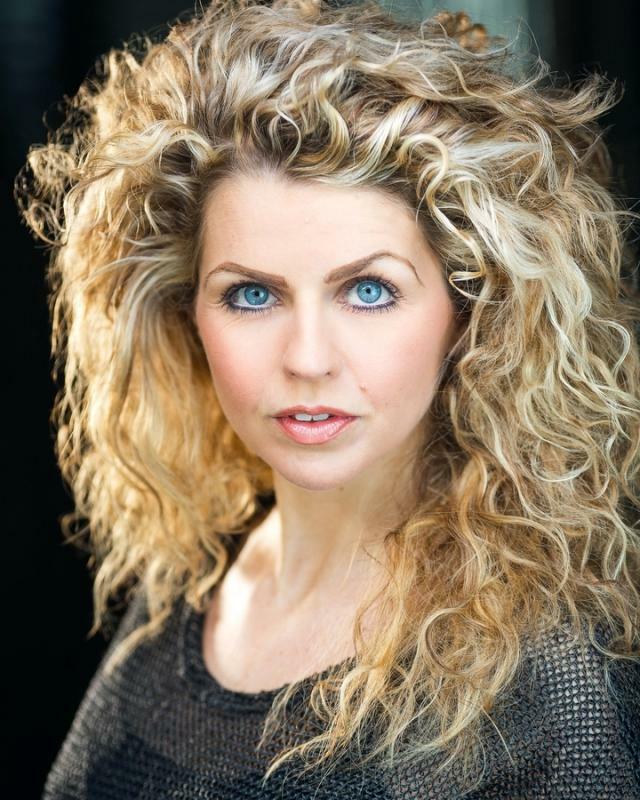 She studied musical theatre at Laine Theatre Arts and continued to train in Opera at The Royal Northern College of Music. 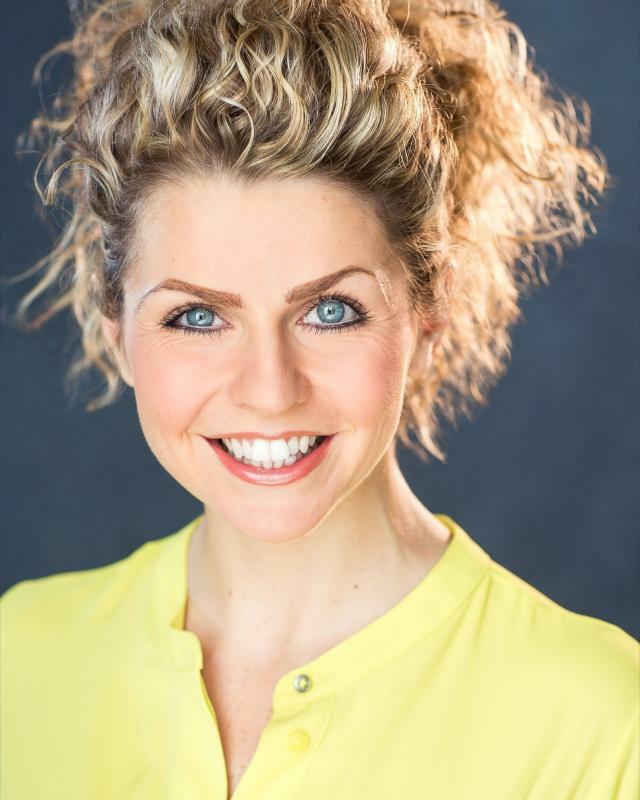 Her theatre credits include, Tuptim in the 'King & I', Maggie in 'A Chorus Line', Mrs Anderson in 'A Little Night Music', Pitti Sing in 'The Mikado', Phyllis in 'Iolanthe' for the Buxton G&S Festival, Tchaikovsky's Opera 'Eugene Onegin' and Janácek's 'The Cunning Little Vixen'. Shelley's pantomime credits include the title role in 'Cinderella', Jill Goose in 'Mother Goose' and The Lilac fairy alongside Claire Sweeney in 'Sleeping Beauty'. She has also appeared in music videos including 'Mirage' for Classic FM TV and 'LA2DC' for MTV Dance. 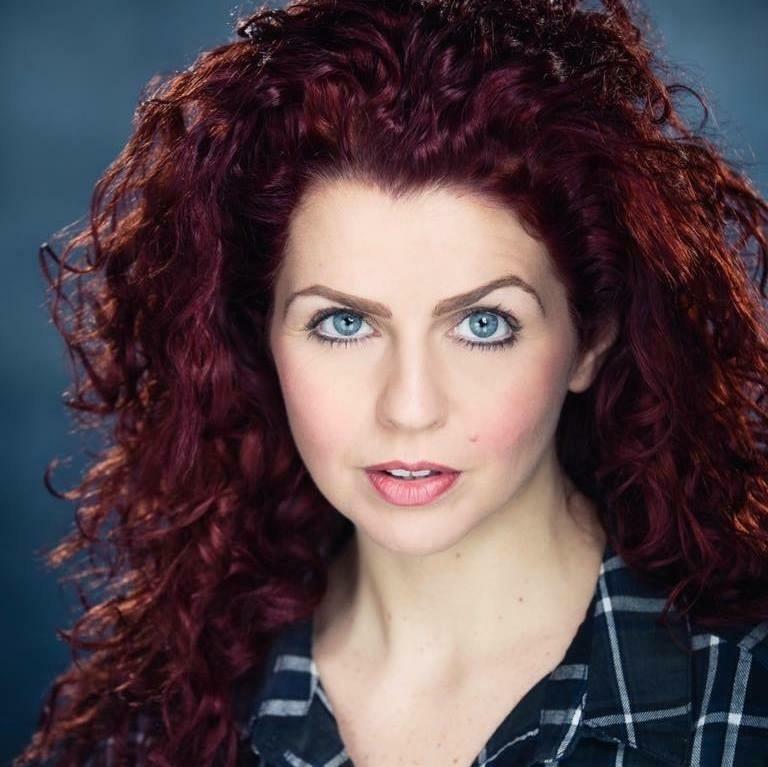 Shelley performed in the UK tour of 'The Pirates of Penzance' alongside Rosemary Ashe and Paul Nicholas and has recently finished performing in the Chichester Festival Theatres Production of 'Iolanthe'. She regularly appears with comedian Kev Orkian, dueting with him in a comedy opera routine that Kev previously performed with global opera star Katherine Jenkins. Shelley recently returned from the Oman where she worked alongside comedian Bobby Davro in a gala performance for Help for Heroes.